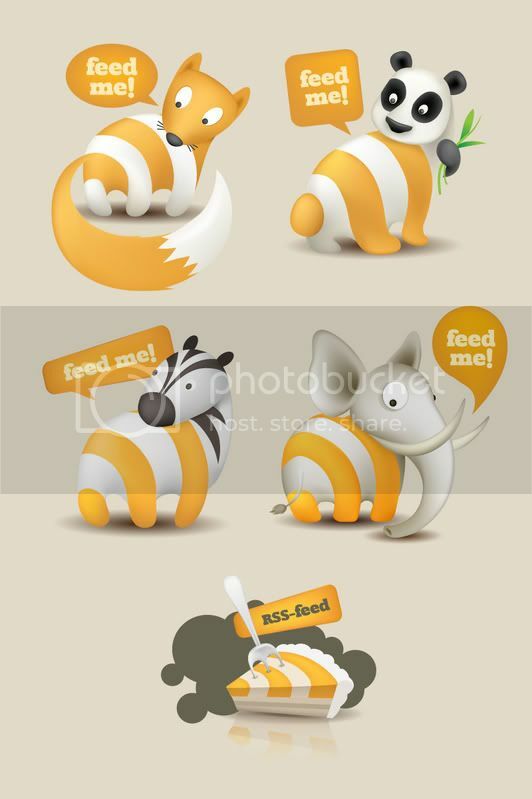 Smashing Magazine released a new Feed Me Animals Free RSS Feed Vector Icon Set, which is very cute, I recommend it to my readers. This set contains 5 original RSS-feed icons. The icons are available in in .png, .jpg, .eps and .psd. NOTE: You can use the set for all of your projects for free and without any restrictions. You can freely use it for both your private and commercial projects, including software, online services, templates and themes. The set may not be resold, sublicensed, rented, transferred or otherwise made available for use. 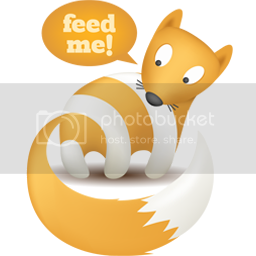 Just put this cute fox icon on your blog site, it will certainly attract a lot of readers to subsribe your feed. Isn’t it? Excellent story it is definitely. We’ve been waiting for this tips.